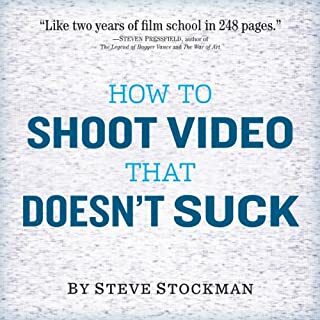 I say surprisingly because it's a book, read to me, about shooting video. 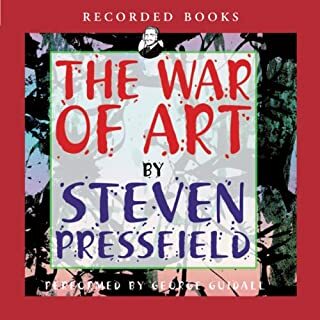 I assumed the physical book would be better (pictures, diagrams, etc) however the audible version is great and I learned a lot. The author is very personable and after listening I feel a friend has given me his best video advice. This is a great book for any coach I coach hockey but the philosophes taught in this book can apply to any sport. 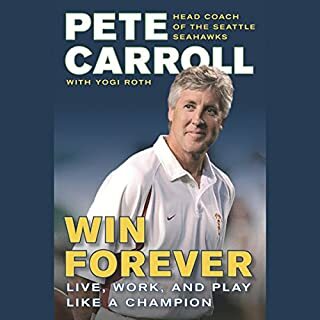 Pete has a great story about a coach who is fired struggled learn from the other great coach and then revised his philosophy that went on to turn him into a championship coach. 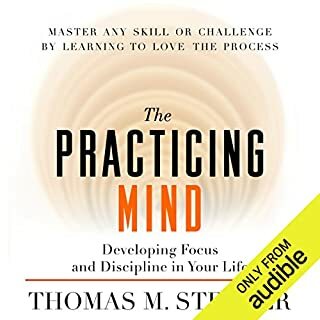 if you have a thirst for knowledge and love to improve I recommend this book. it will help not only in skill development, but being a better person and enjoying life more.